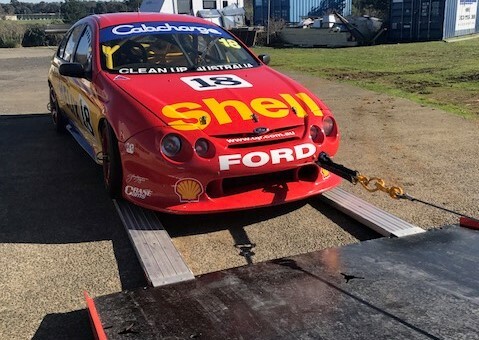 Spirit Towing is Rowville’s go-to for providing an exceptional vehicle towing service. With a team of highly experienced professionals on call to provide assistance for you and your vehicle, you can rest assured that when you get need a reliable tow truck service, Spirit Towing has got you covered. We have been a leader in the towing industry for years, and our long list of happy clients are a testament to the incredibly high standard of serviced we provide. 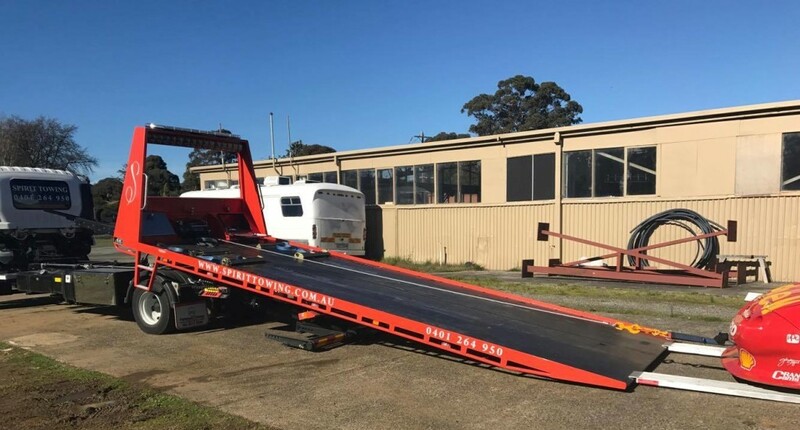 We provide Rowville’s best 24-hour tow truck service and strive to keep our prices lower than other services. Whether you need your vehicle taken over a long distance or are in need of an emergency lift to the mechanic, you can be sure that spirit towing will provide a service that is fast, effective, and reliable. 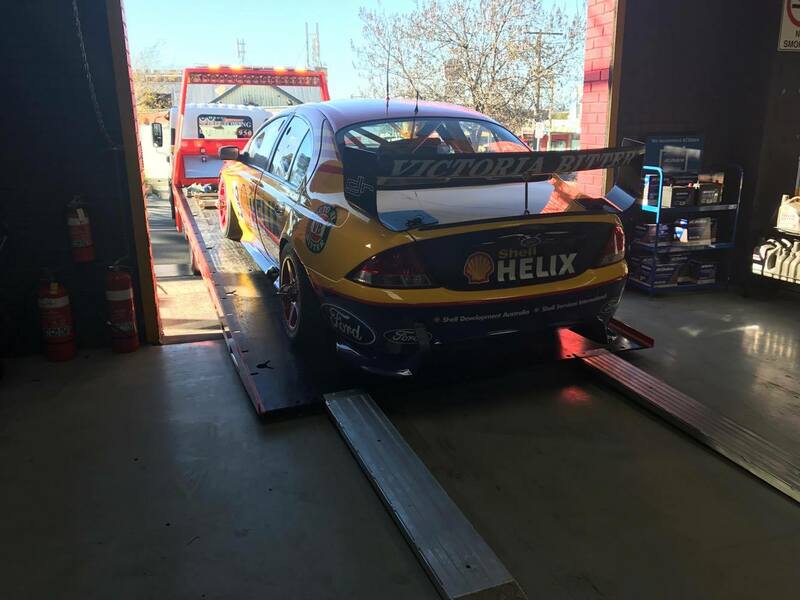 We have a team of highly professional mobile mechanics on hand to provide your vehicle with emergency servicing in case it is not necessary to take your vehicle to a mechanic. Spirit towing will take you to your mechanic of choice or we can refer you to a good, honest mechanic. We’re always happy to help and provide our roadside assistance service at an absolutely outstanding price. 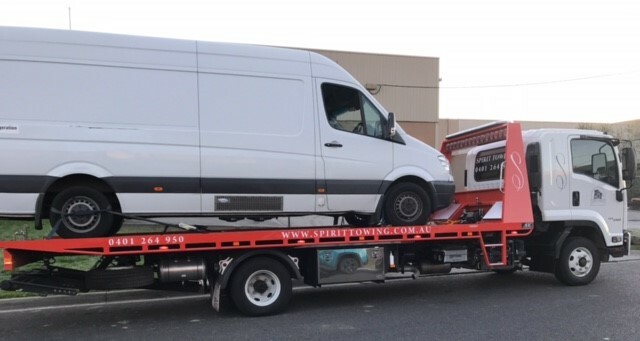 So, if you need a reliable and efficient towing service in the Rowville area, don’t hesitate to get in touch with Spirit Towing. 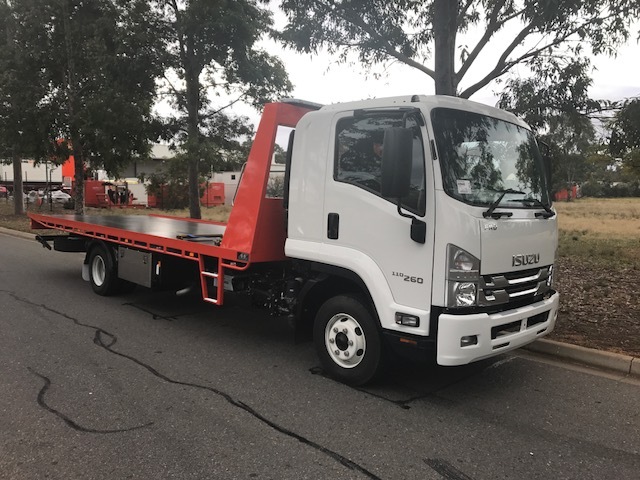 We are always on call to provide our towing service and roadside assistance, so give us a call on 0401 264 950 and we’ll get to you in no time.